Update: The HotFix driver for all those affected can be found here. 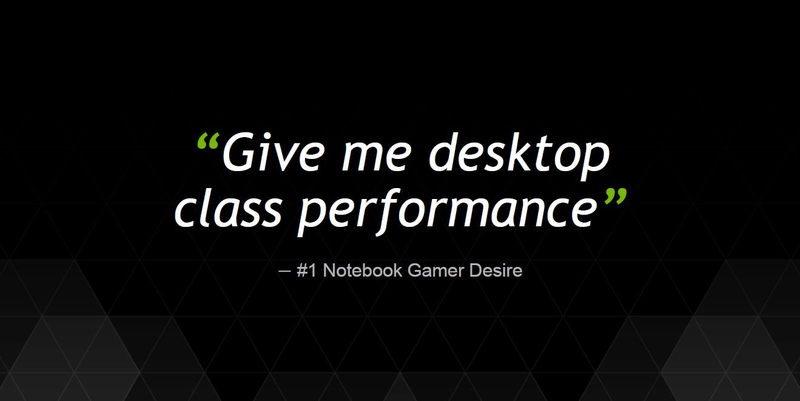 Courtesy Nvidia. From the speed of response by green, it really looks like this particular iteration of OC blocking was just a booboo by someone in the driver department. The recent driver updates have disabled over-clocking support for GTX 900M Series GPUs. The notebook community has already given it the affectionate title of ‘clock-block’. However, we have word that the issue is apparently not deliberate this time and will be fixed in next week’s driver update. Maxwell is an exceptional over-clocker – even in notebooks, so it isn’t really a surprise that updates that result in OC support being disabled are met with backlash. This is going to be a rather short update. The Nvidia Geforce GTX 980M is one of the few ‘desktop-class’ gaming power available in the green spectrum and one of the perks of this GPU is the overclocking headroom available. Notebook overclocking is usually limited by the thermal capability of the laptop casing itself – since the chips are usually underclocked compared to their full potential while testing. Enthusiasts utilize this OC headroom to leverage more power out of the chip – till the point it literally gets too hot to handle. Nvidia previously disabled overclocking on the GTX 900M series a few months back, then proceeded to reverse that decision. After the recent R350 and R352 (GeForce 352.86) driver updates, overclocking has been disabled once again. This time however, the cause is apparently a bug and we have word that Nvidia is working on the driver update that will fix the problem. The update is expected to drop next week, so it wont be long before Maxwell GTX 900M owners can get back to pushing their luggables to the limit. Meanwhile however, users can either revert back to the last working version of Geforce drivers, or be stuck with stock clocks for the time being. 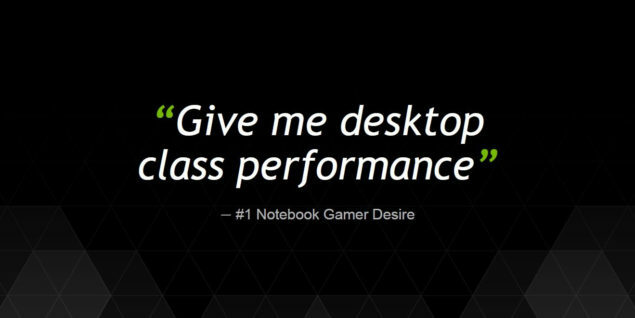 The NVIDIA GeForce 900 and GeForce 900M lineup is top-to-bottom Maxwell based. Maxwell being a very power efficient chips leaves a lot of TDP headroom for overclocking. We have seen 1.5 GHz core clocks on air cooled discrete cards and the same has been seen while overclocking mobility chips with clocks going north of 1150 MHz from its 1038 MHz standard clock speed.